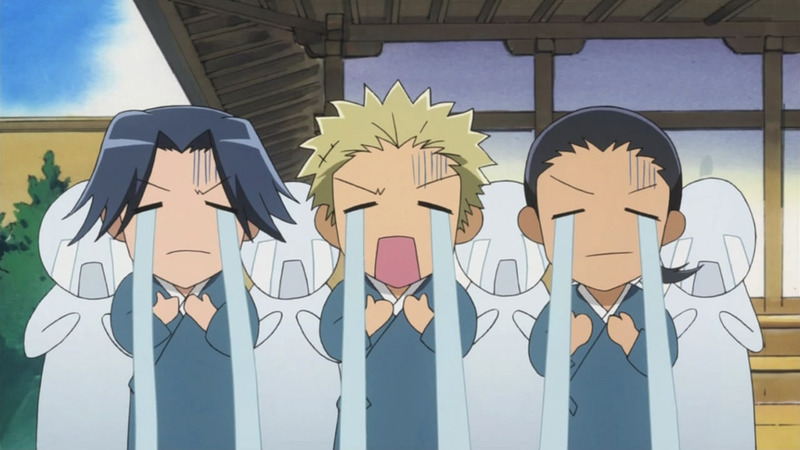 For a final episode, the writers sure had me second guessing exactly how far along Misaki and Usui’s relationship would get. 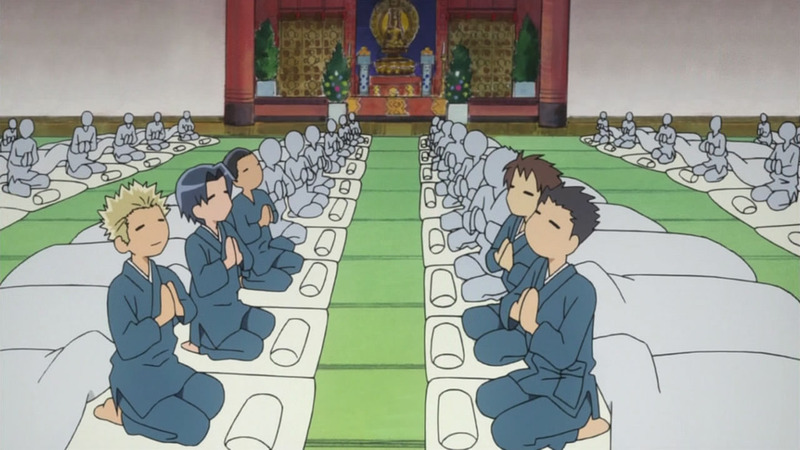 Most of the episode was about their participation in a lover’s trial game where the grand prize was a “super premium ticket” for the closing festivities at night, so things could have gone whichever way depending on what the prize actually was. 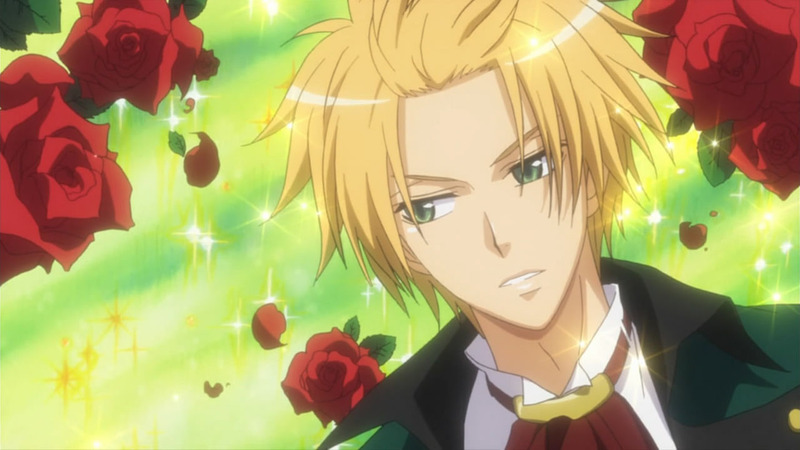 Continue Reading "Kaichou wa Maid-sama! – 26 (END)"
While the title had me thinking the love triangle would reach new highs and lows, this episode turned out to be a surprisingly sentimental one revolving around Hinata. His rivalry with Usui remained completely civil like it’s been, so most of the time was spent fleshing out his backstory further. Continue Reading "Kaichou wa Maid-sama! – 25"
In an unusual case where I’m actually happy about being wrong, the late introduction of Hinata has exceeded my expectations as to what kind of love rival he would be. Takumi starts acting all gentleman-like around Misaki all of a sudden, which made me almost as edgy as she was. 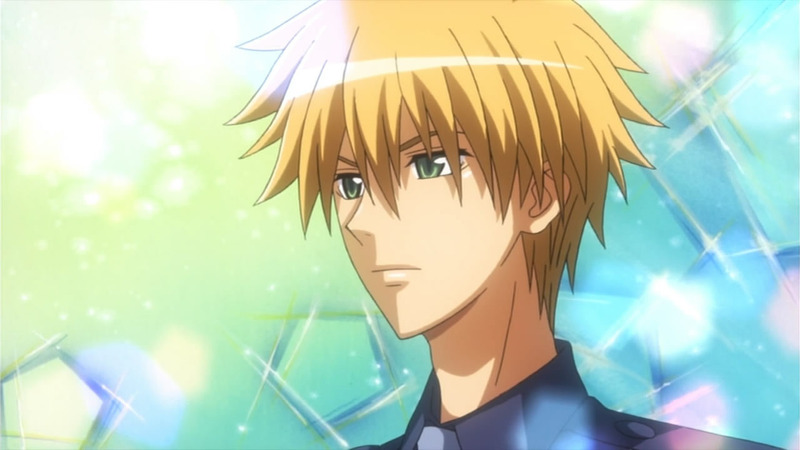 Continue Reading "Kaichou wa Maid-sama! – 24"
As luck would have it, Hinata’s not going down without a fight! Just when I thought he would get written off as a quick and ineffective stepping stone towards Misaki and Takumi’s relationship, he comes back with a strong showing of childhood proportions that even has Takumi pulling out the stops. Continue Reading "Kaichou wa Maid-sama! – 23"
The bitter tradition of lying about how glamorous the five-day, four-night, Seika outdoor school trip may have crushed many of the guys’ expectations, but its true purpose seemed to be starving them and taking away their manhood in order to create law-abiding and docile citizens. All in accordance to the Japanese education system? 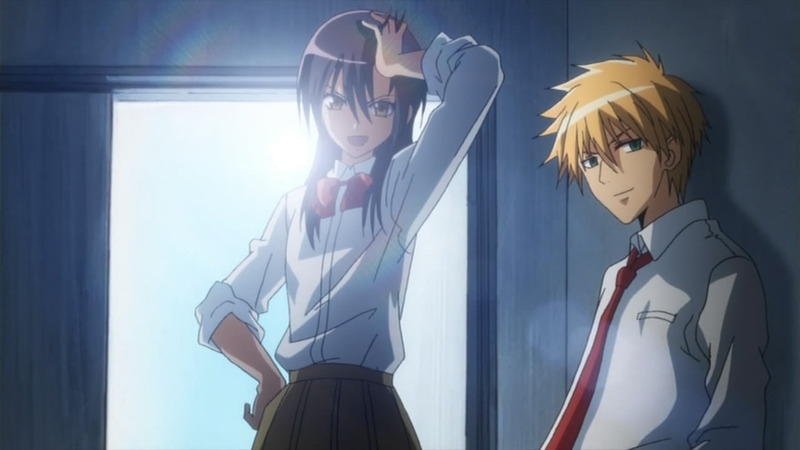 Continue Reading "Kaichou wa Maid-sama! 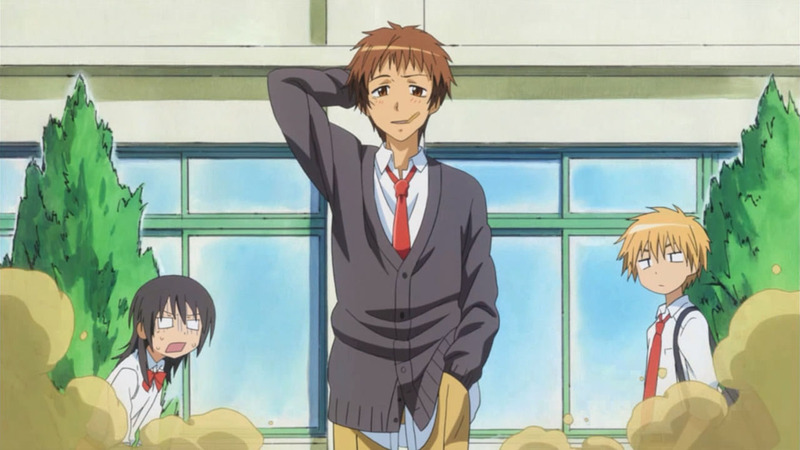 – 22"
Misaki going Super Saiyajin, Usui feeling the pressure from a rival, Kanou noticing how their relationship’s at a standstill, and the childhood friend Shintani Hinata (Abe Atsushi) being another instance of dramatic weight loss. 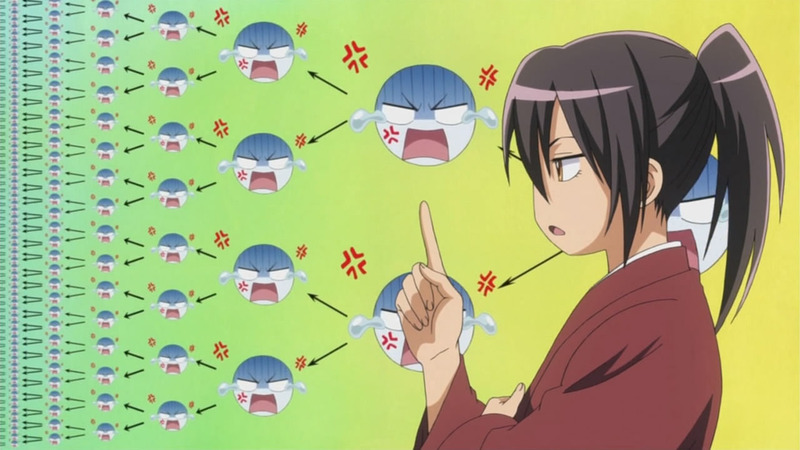 This episode had development in almost all areas and provided the tension that may finally take Misaki and Usui’s relationship to the next level. Continue Reading "Kaichou wa Maid-sama! – 21"
This may have been two omake combined into one episode, but I was actually looking forward to it since I enjoyed the Momotaro one. 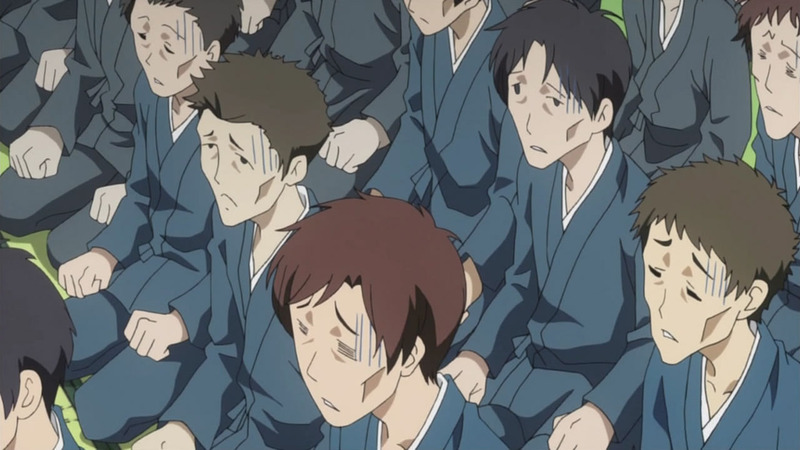 I felt it delivered as well, with Misaki’s improvised act in front of “Prince Takumi” being the highlight. Continue Reading "Kaichou wa Maid-sama! 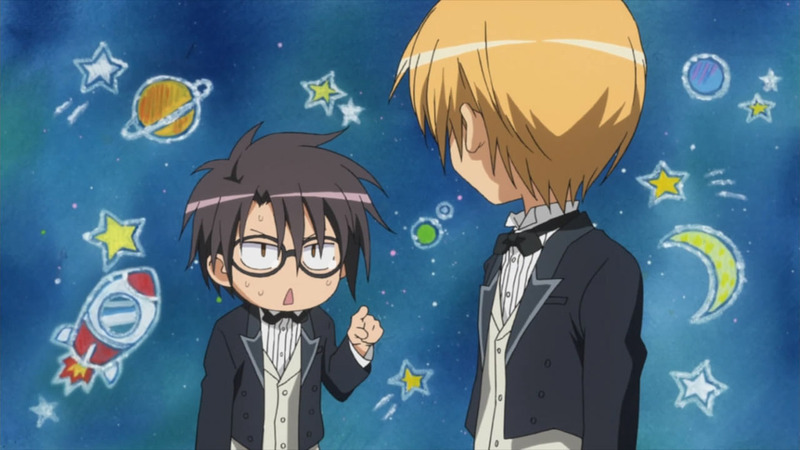 – 20"
It’s the ultimate couple combination of Misaki and Usui, but it doesn’t look so hot when the former is looking rather dorky and accusing the latter of being a mysterious perverted alien from the planet Pheromone. Continue Reading "Kaichou wa Maid-sama! 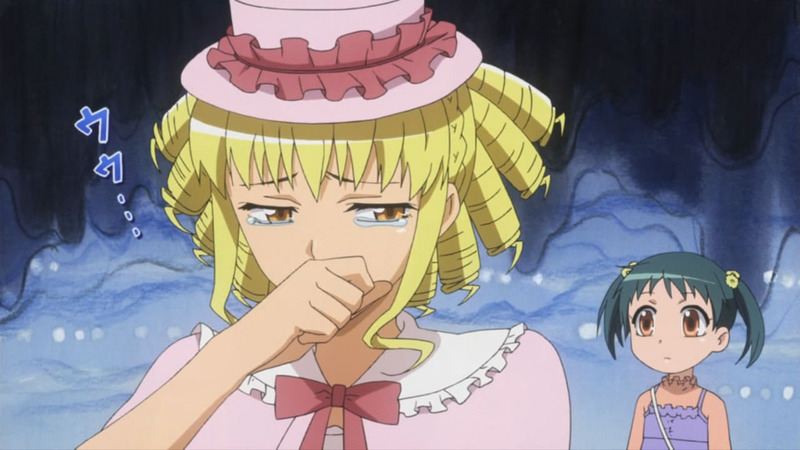 – 19"
I thought I was watching a show about a student council president maid who’s secretly a maid, but got a footman instead this week. It wasn’t exactly what I was hoping to see after Miko Day at Maid Latte, but turned out to be a multi-episode arc involving the return of Miyabigaoka’s Tora. 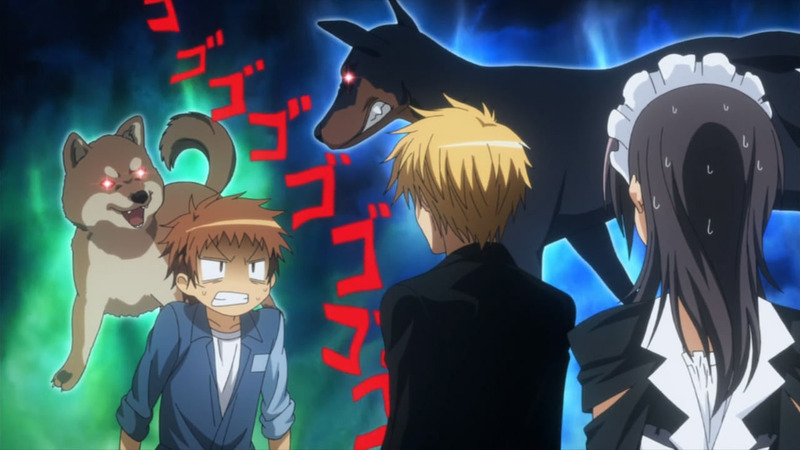 Continue Reading "Kaichou wa Maid-sama! – 18"
There’s been an amazing dearth of volleyball anime since Urano Chikako’s Attack No. 1 from 1968, which always strikes me odd since the sport’s pretty big in Japan. 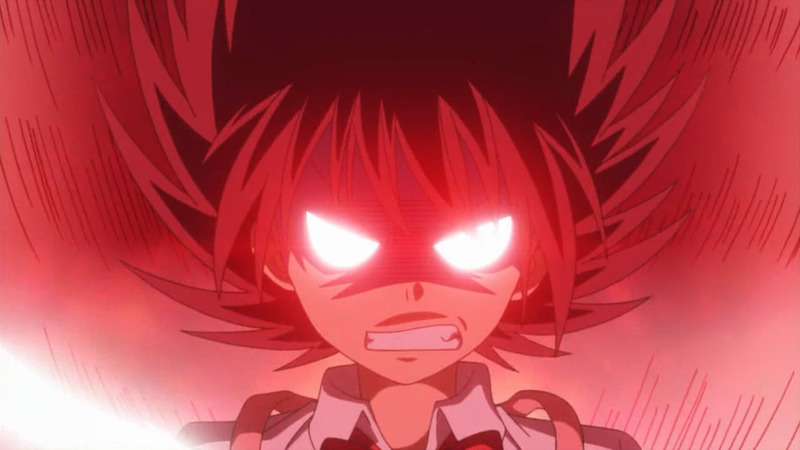 Continue Reading "Kaichou wa Maid-sama! 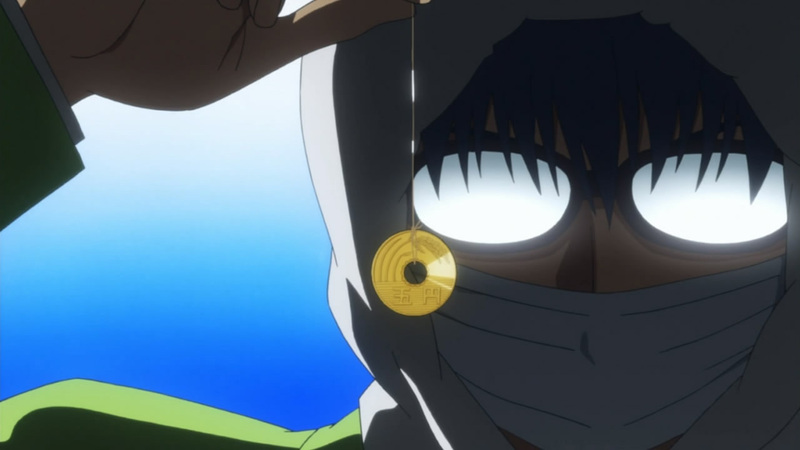 – 17"
A new ending sequence with a lovely shot of the cute couple and a beach episode to boot. This week sure delivered, as Maid Latte kept the aprons but ditched everything else for swimsuits to help Satsuki’s younger sister Nagisa (Kobayashi Sanae) try to re-spark their beach house business. Continue Reading "Kaichou wa Maid-sama! 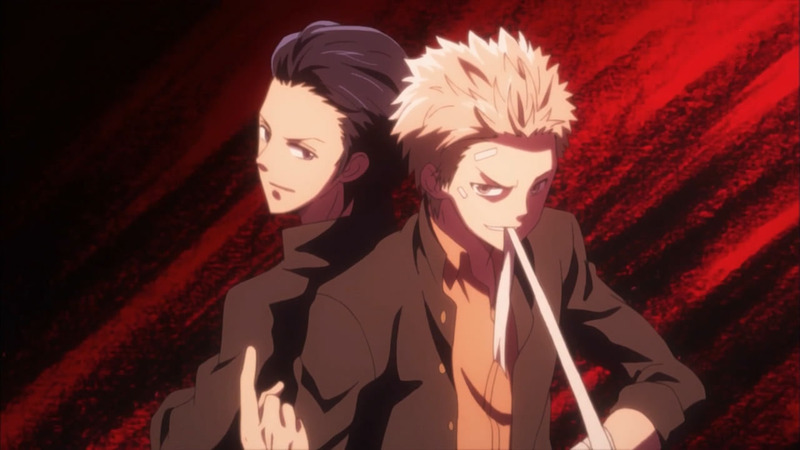 – 16"
The outcome of last episode’s cliffhanger was anticlimactic to say the least, as Misaki didn’t even fall asleep thanks to all the sweet talking from Takumi. To her, it was just his perverted idiocy that kept her up though, which I wasn’t the least bit surprised to hear. 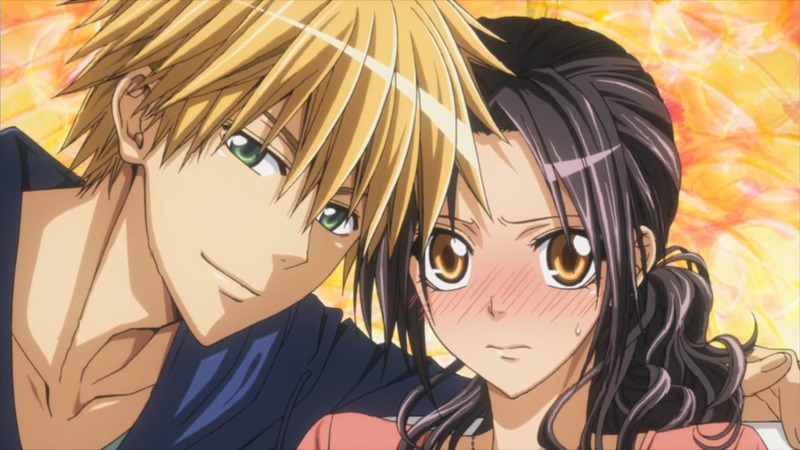 Continue Reading "Kaichou wa Maid-sama! 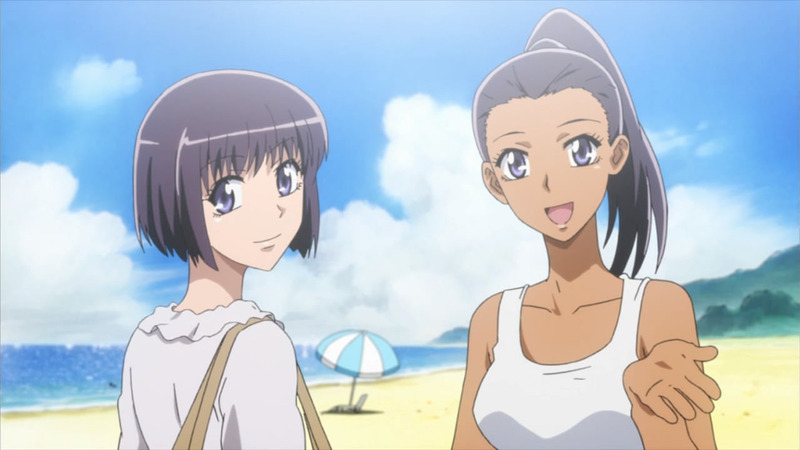 – 15"
I feel sorry for Kanou Soutarou (Toriumi Kousuke) for hating women for some reason, but his hypnosis on Misaki sure led to some really hilarious and dramatic results with Takumi. Misaki may be highly susceptible to being hypnotized, but she’s also a whole lot more fun when she’s drunk because of it. Continue Reading "Kaichou wa Maid-sama! – 14"
Oh how the mighty have fallen. To think that the once renowned and feared “Tornado White Demon” of Seisen Middle School would become nothing more than the happy-go-lucky “Shiro-yan” after entering high school. Continue Reading "Kaichou wa Maid-sama! 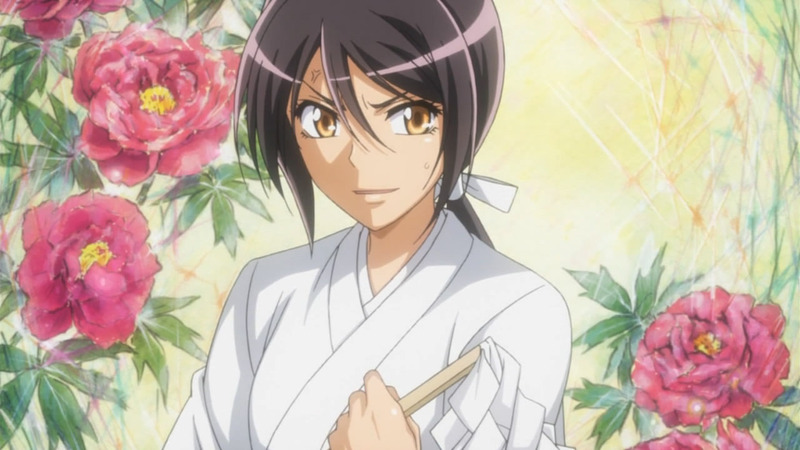 – 13"
Rikkyo University history major Mizuno Saaya makes her major music debut with the opening theme to Kaichou wa Maid-sama, “My Secret”. She actually qualified in a vocal audition held by Smile Company back in 2004 and has appeared in magazines as a “reader model” (a normal reader who gets featured in issues for being exceptionally pretty), but only now is she really taking center stage with a record label from Geneon Universal Entertainment. While simple, the PV for this song pretty much speaks for itself on why 20-year-old Saaya has graced the pages of various magazines. However, I’m just as impressed by her singing ever since I first heard this song as the opening theme of the anime. Admittedly, I had absolutely no idea who she was then, which given how this is her major debut explains why that is. As a member of Smile Company, she’s in the same agency as ELISA, whom is equally dazzling with her angelic-like voice. Having listened to Saaya’s first single for a while now, I find her voice really pleasant on the ears and am quite fond of the second track “Good Day”. Anyway, be sure to check out her official site for a really adorable picture of her. The single “My Secret” was released back on May 26th and like most limited editions, included the PV above with it. 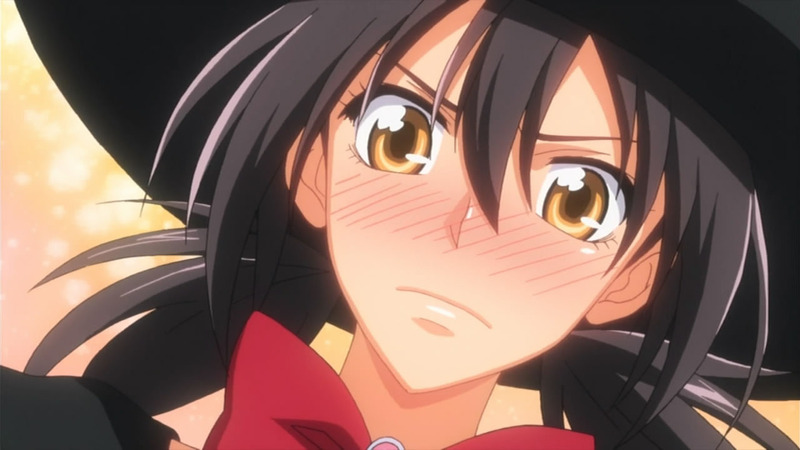 Continue Reading "Mizuno Saaya – My Secret PV (Kaichou wa Maid-sama! OP)"